Coauthored with Mona Sinha and Reshma Shah, associate professor in the practice of marketing, Professor of Marketing Jagdish Sheth’s new book, Breakout Strategies for Emerging Markets, demonstrates how companies can succeed in these markets, unfazed by the ups and downs of the global economy. This book integrates insights drawn from extensive primary research worldwide, pioneering academic research and case development, practical consulting, and management experience. By observing how companies practice breakout marketing in emerging markets across the world and connecting their experiences to theoretical frameworks, this book traverses a creative path between theory and practice and introduces a new paradigm for marketing strategy. 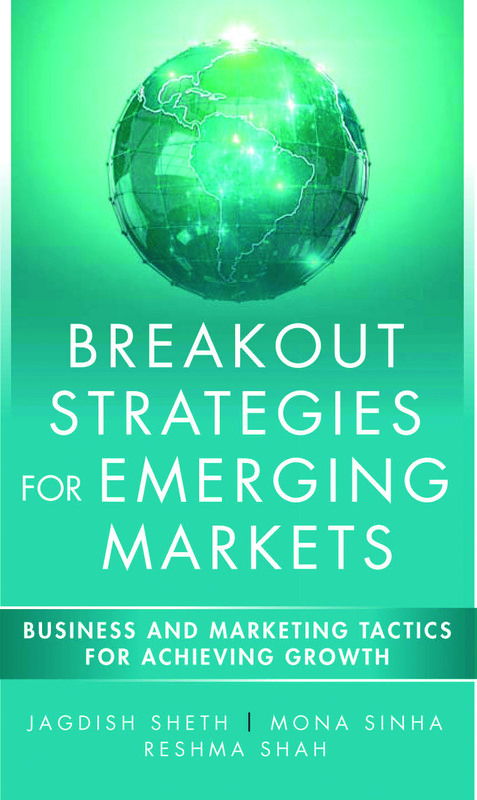 Breakout Strategies contributes to marketing thought and practice by offering eight strategies for companies competing in emerging markets. Leadership isn’t about winning, according to a new book by Karl Kuhnert, professor in the practice of organization & management. 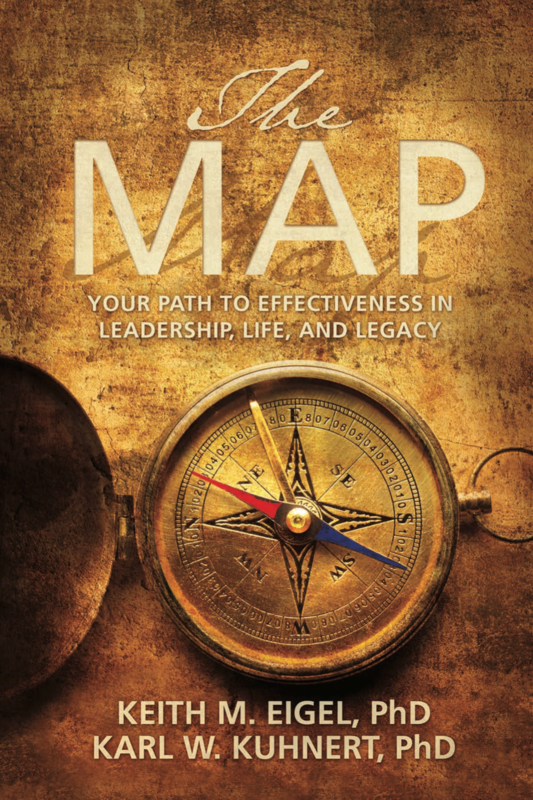 Coauthored with Keith Eigel, Kuhnert’s book, The Map, explains great leadership is about making a contribution to family and friends, a community or organization, or the country or world. Based on decades of research on adult development, the book explains how individuals can take control of their own growth and accelerate progress in leadership, life, and legacy.